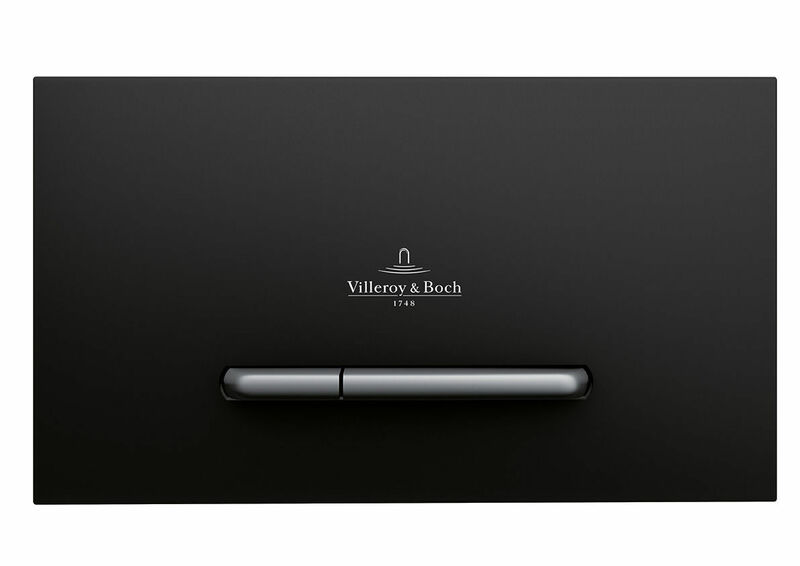 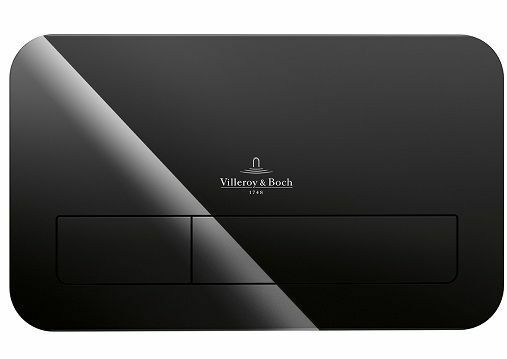 The ViConnect installation systems are the ideal complement to Villeroy & Boch's ceramic range. 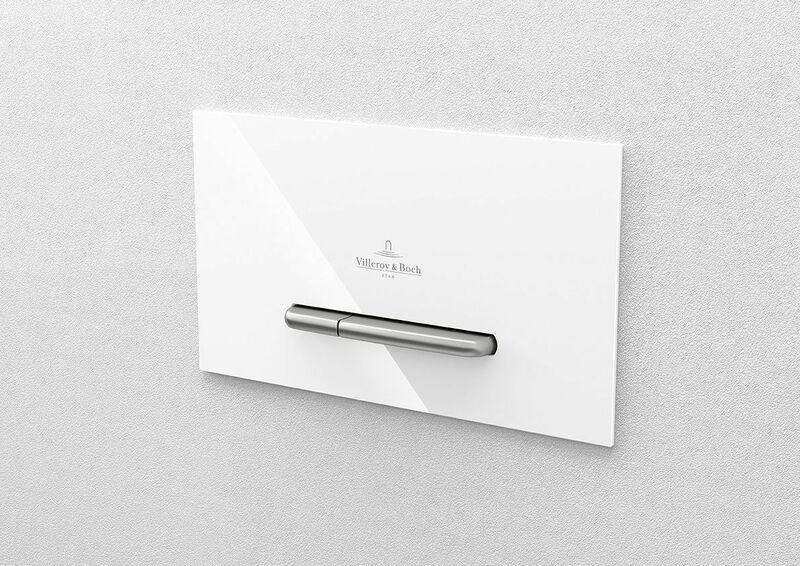 The product category includes reliable dry-wall and brick-wall construction elements for intuitive and fast assembly to suit all types of building configurations. The modern and timeless flush plates in an exclusive Villeroy & Boch design also open up new horizons for personalised bathroom design. 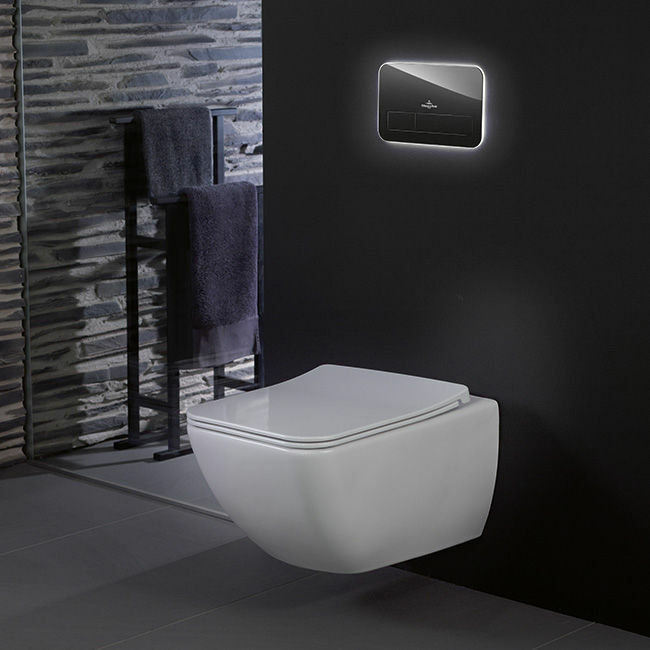 One particular highlight is the new M300/E300 flush plates, featuring a minimalist design in 10 different colour and material combinations which integrate elegantly in any bathroom. 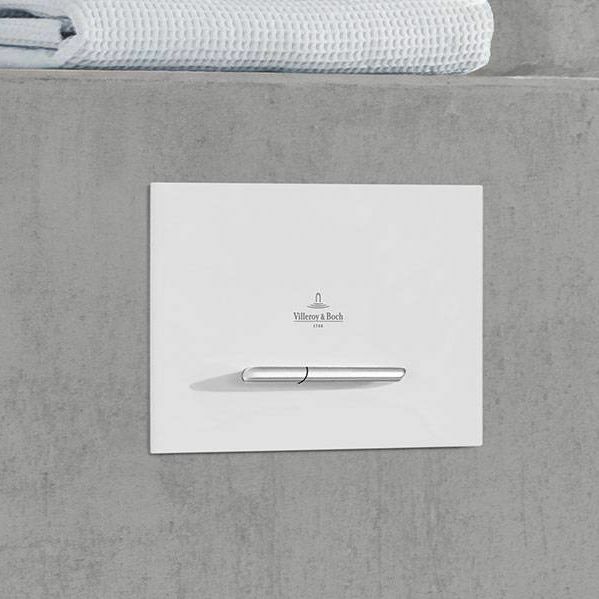 Find out more now about this one-stop shop for complete bathroom solutions in proven Villeroy & Boch quality - all "Made in Germany".